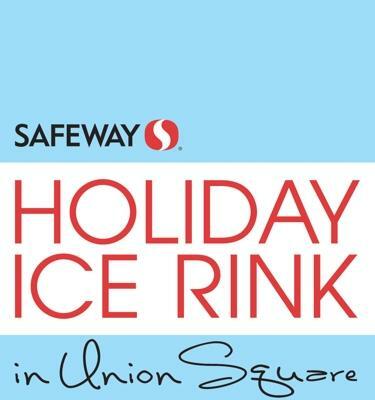 Winter in San Francisco wouldn’t be the same without gliding across the ice with family and friends at the Safeway Holiday Ice Rink in Union Square. A destination for San Franciscans and visitors alike, Union Square is one of the most treasured locales in the country, making it the premier location for outdoor holiday ice skating. Under sparkling lights and among the bustle of holiday shoppers, celebrate the season at the Safeway Holiday Ice Rink in Union Square. This is a recurring event that happens every day until Apr 18, 2019.